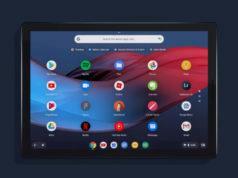 Google has finally announced its first Chrome OS-based tablet Google Pixel Slate after a long run of rumors and leaks. The sleek tablet is a direct competitor to iPad Pro and the recently announced Surface Pro by Microsoft. With the dual front speakers, you can enjoy the experience of stereo sound on Pixel Slate. 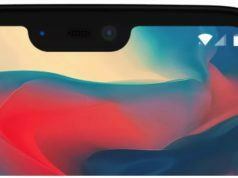 For photos, Google has provided 8 MP front and rear cameras. 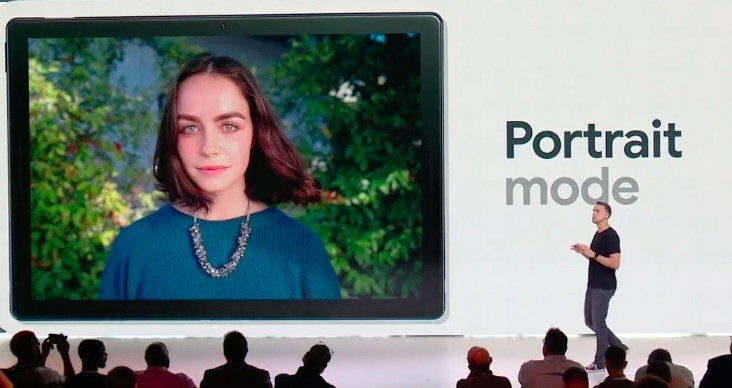 They are powered by Google’s own software, which brings portrait mode to both the cameras. 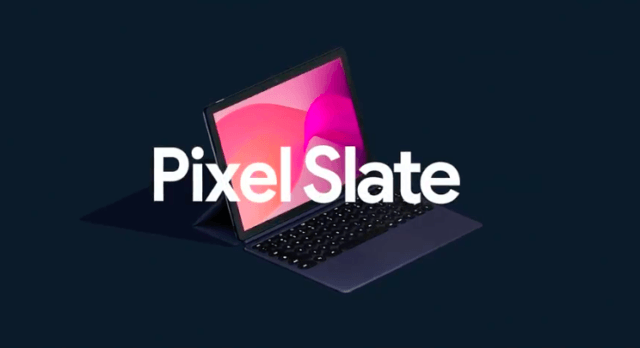 With built-in virus protection, automatic updates and Titan Security, Google has ensured that Pixel Slate excels on the security front. 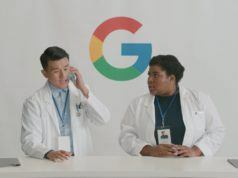 A detachable keyboard dubbed as Pixel Slate Keyboard connects via a connector provided at the bottom and it also supports screen with a little flap provided at the back. 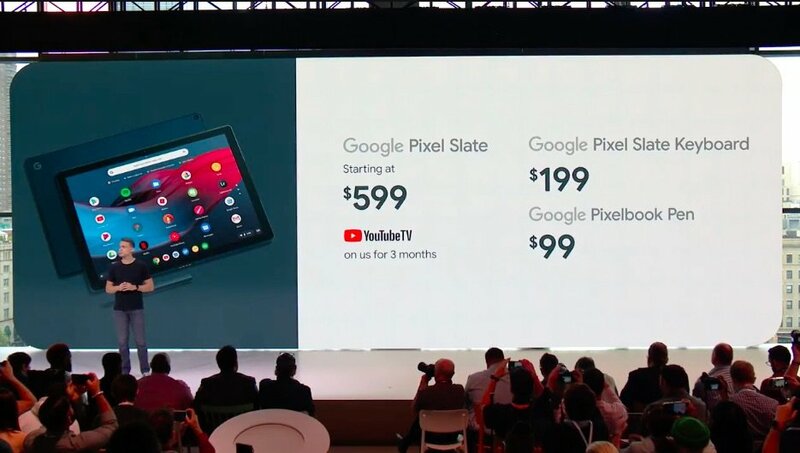 Google Pixel Slate starts at $599 while Google Pixel Slate Keyboard can be purchased at $199. It also comes with a free YouTube TV subscription for 3 months.